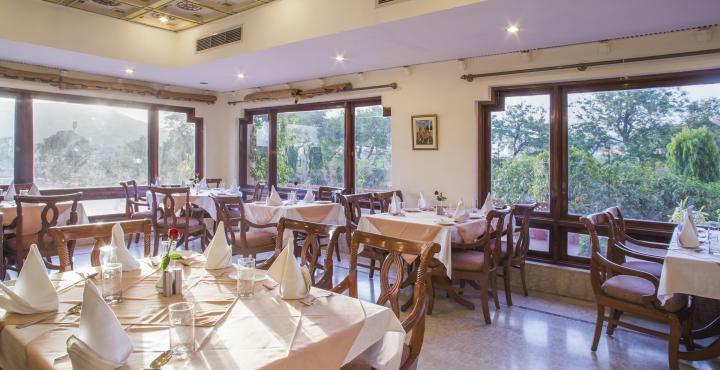 Find below the list of popular Restaurants in Nagpur with contact no and address.. Address: Anjuman Complex, Haldiram, Sadar, Nagpur. Address: 198-200, Rani Jhansi Chowk, Sitabuldi, Nagpur. Address: Opposite Transmitting Station, Hingna Road, Jaitala, Pratap Nagar, Nagpur. Address: Panchshil Chowk, Sitabuldi, Nagpur. Address: Gupta House, Above IDBI Bank, Ravindranath Tagore Marg, Civil Lines, Nagpur. Address: 10/11, NIT Complex, Gokulpeth, Nagpur. Address: 2nd Floor, Eternity Mall, Amravati Road, Sitabuldi, Nagpur. Address: MTDC Building, MLA Hostel Square, Civil Lines, Nagpur. Address: Le Meridien, Opposite Mihan Flyover, Wardha Road,Nagpur. Address: Maitree Campus, Opposite Old Wockhardt Heart Hospital, Ambazari Road, Dharampeth, Nagpur. Address: Shankar Nagar Square, North Ambazari Road, Dharampeth, Nagpur.